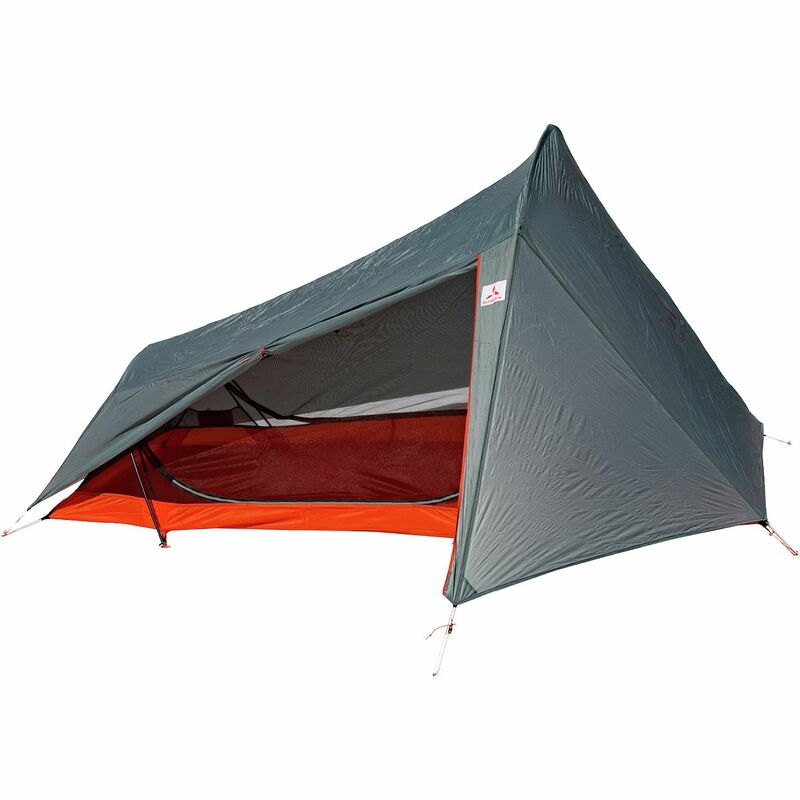 Kelty is taking a STAND in tents. 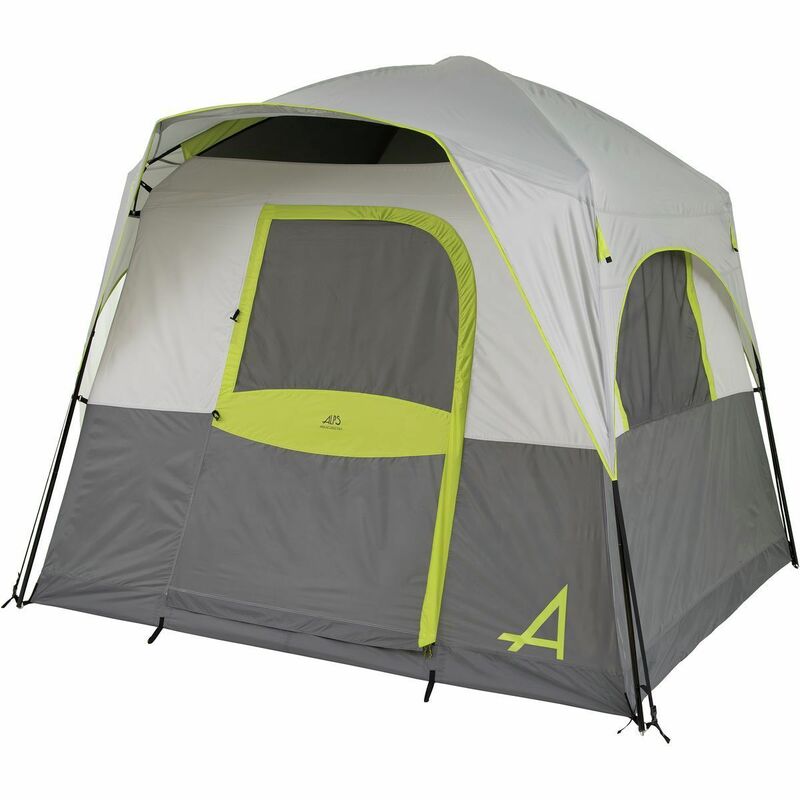 All the comforts of family camping with enough space to stand up and jump around in a 3-season tent. 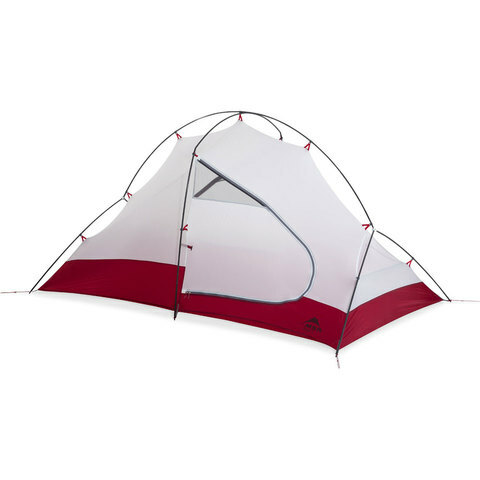 Kelty The Kelty Sequoia 4 Tent features a grandiose stand up height of 78”, so even the most vertically gifted can stand without hassle. 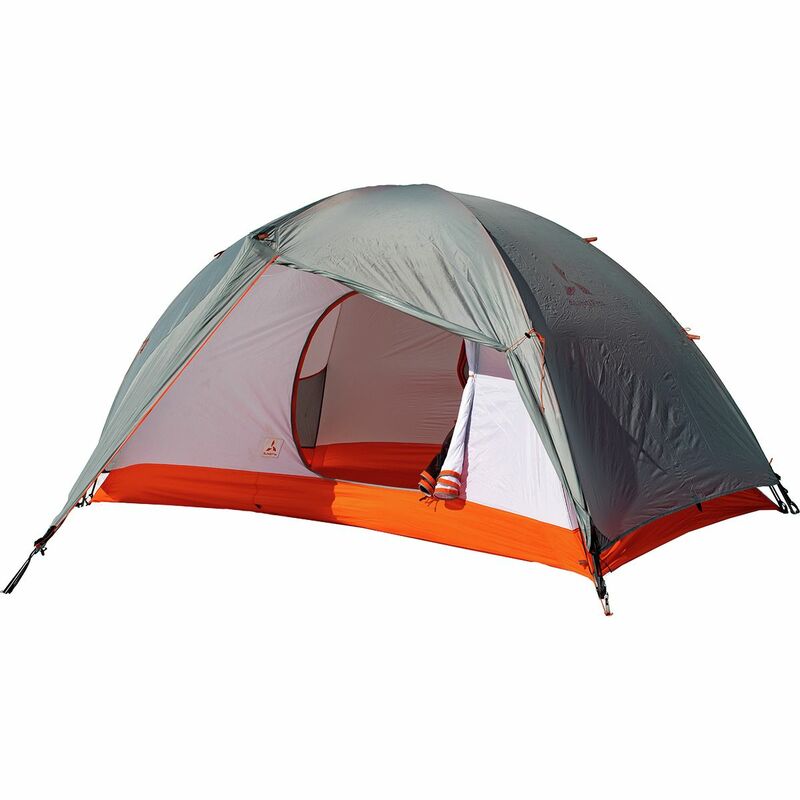 Easy set up- X tent with two strong, stable steel ridge poles. 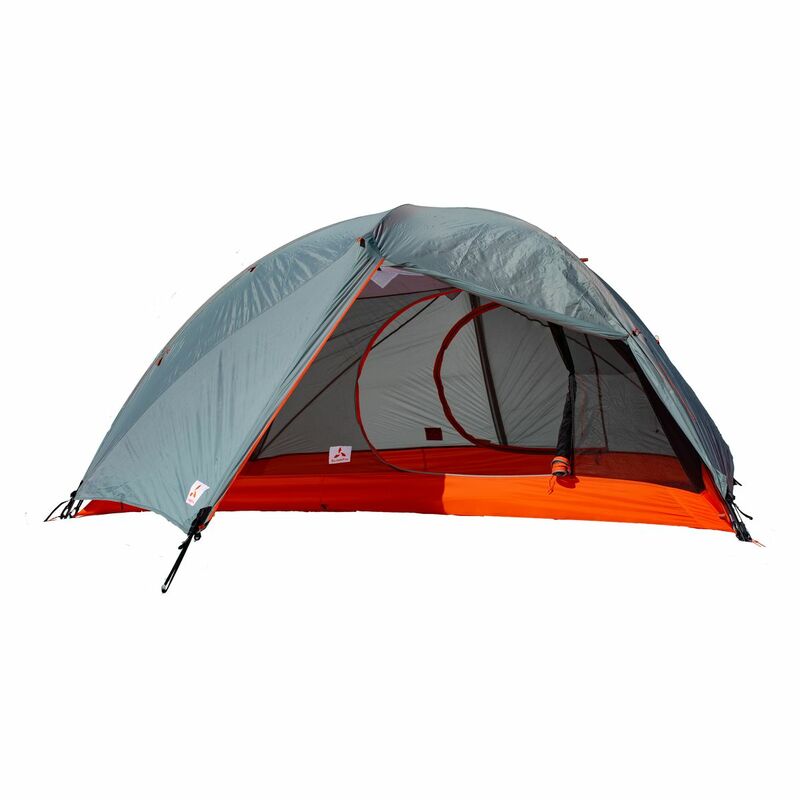 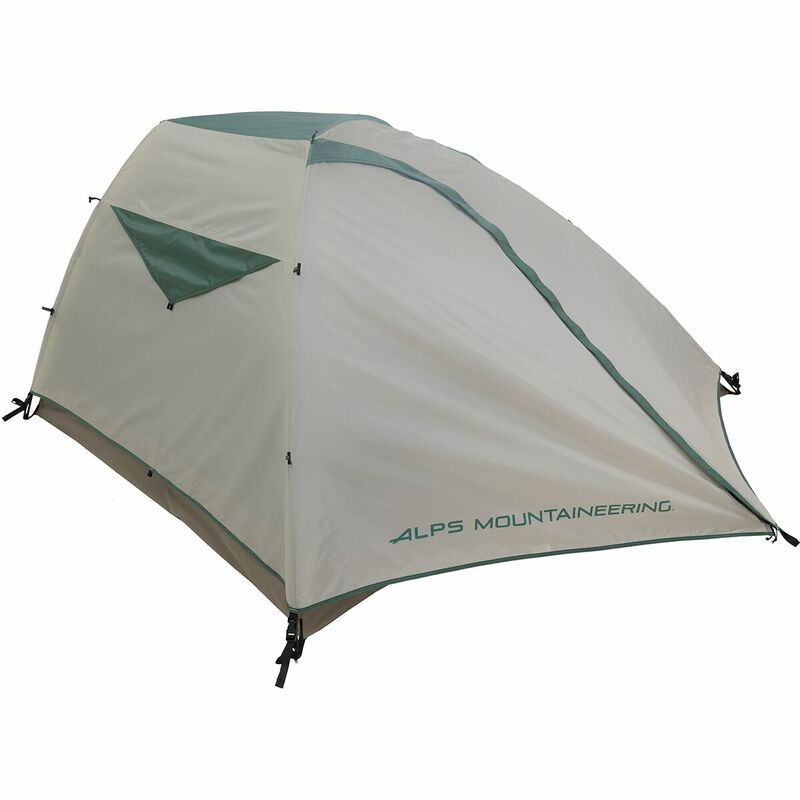 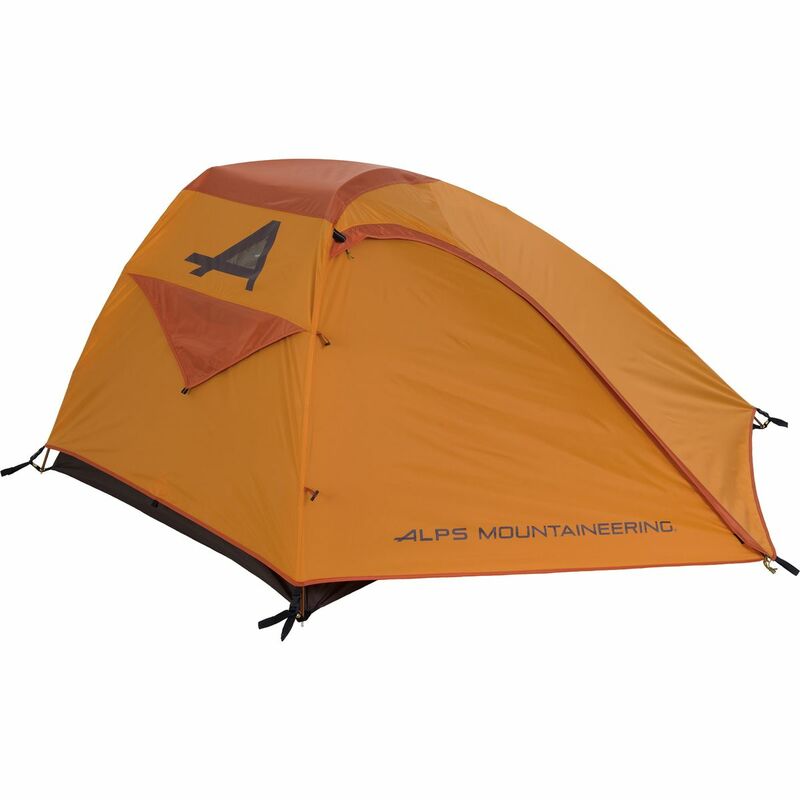 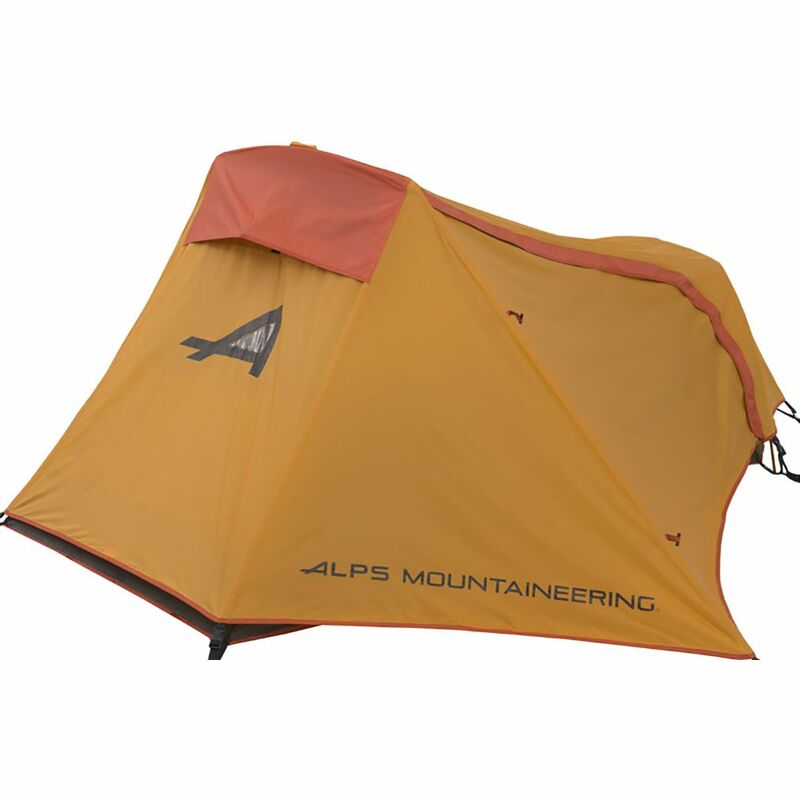 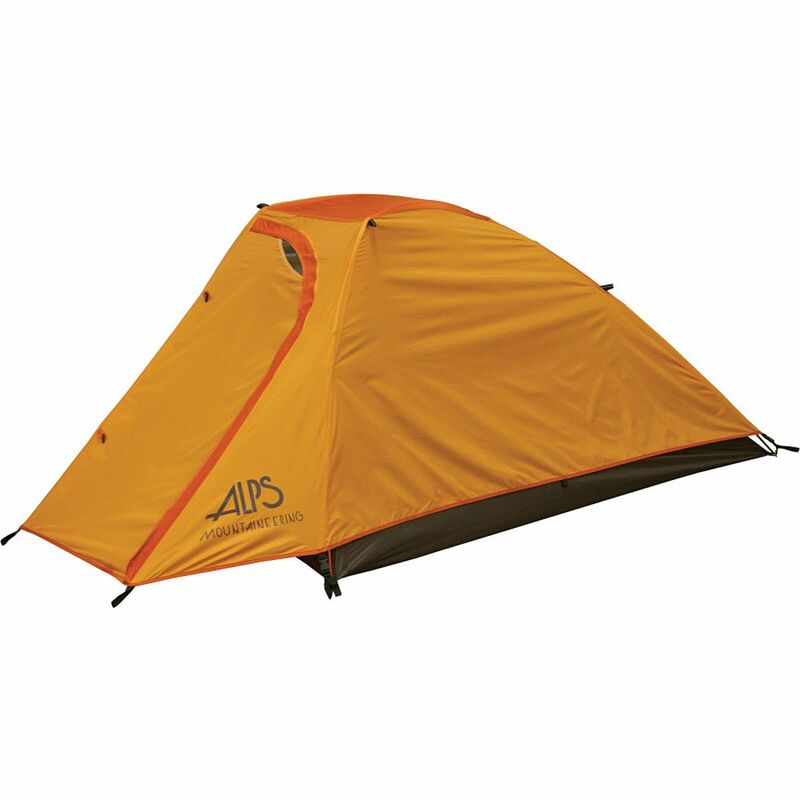 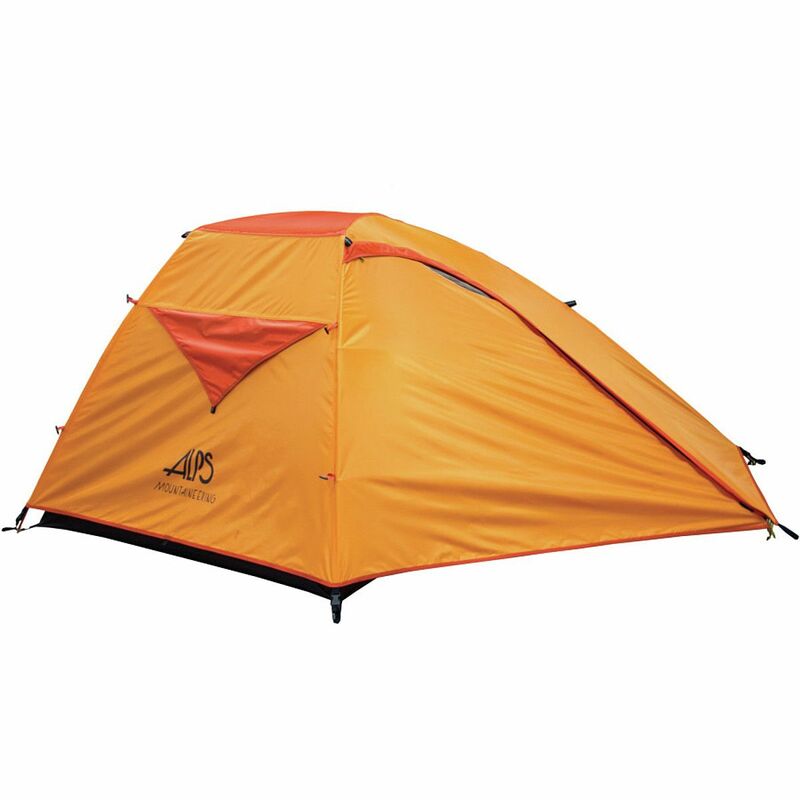 The Kelty Sequoia also features steep side walls for a comfortable roomy interior space. 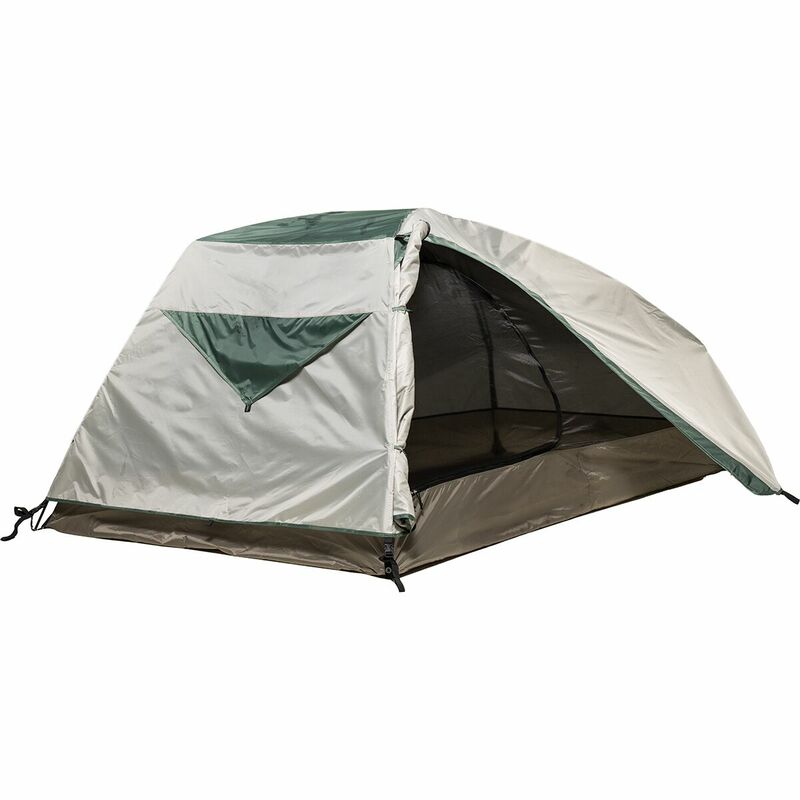 A Big D door provides easy entry and exit. 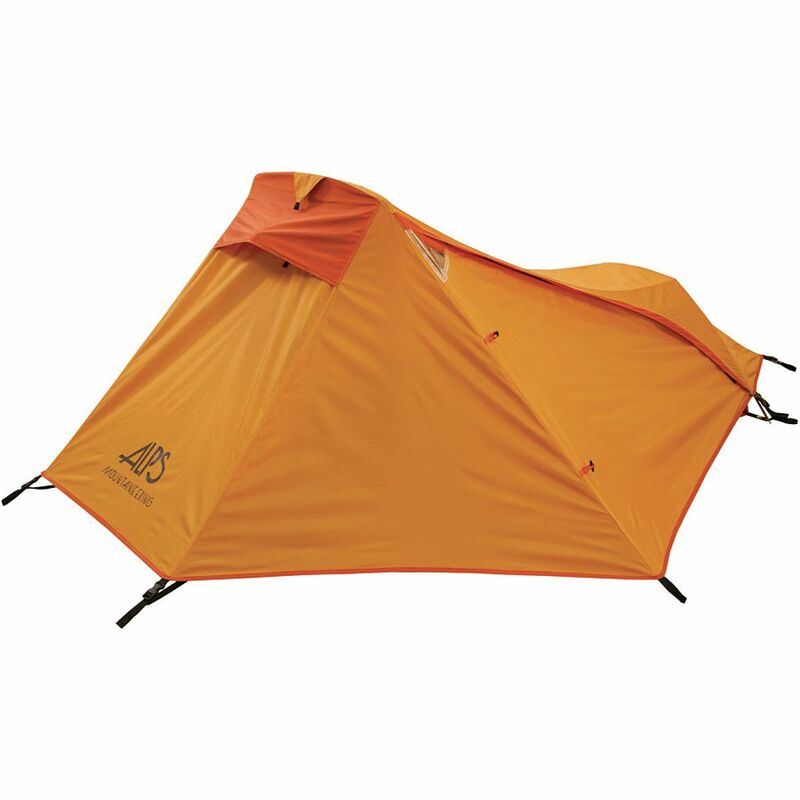 A Kelty Built Night Light pocket turns your head lamp into a tent light to keep visibility even on the darkest nights.